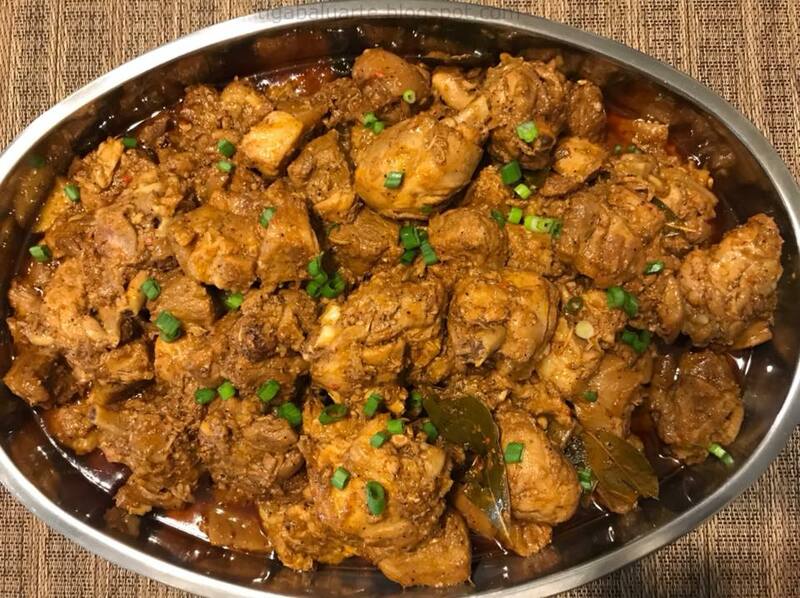 Chicken and Pork Adobo is a classic Filipino dish simmered in soy sauce-vinegar mixture with garlic until sauce thickens results in a medley of savory flavor. It is a Filipino household comfort food anywhere in the world and also pretty easy to make. Combine soy sauce, vinegar, ground pepper, sugar and garlic. Mix well and taste test for desired salty sweet sour flavor.Add pork and chicken pieces to the soy sauce mixture. Mix well and refrigerate for at least an hour to marinate. Remove meat from the marinade and save remaining marinade for later use. Using a wide pan or a wok, heat and add cooking oil. Fry marinated pork and chicken until golden brown. Separate chicken pieces and set aside for later as chicken cooks faster than pork. Using the same pan or wok, add water, bay leaves and browned pork. Stir and cook for 20 minutes or until pork meat is half way cooked. Add chicken pieces and remaining marinade. Allow to boil for few minutes then reduce the heat to medium low and simmer for 10 to 15 minutes or until sauce starts to thickens. Add achuete diluted in oil, stir and mix well. 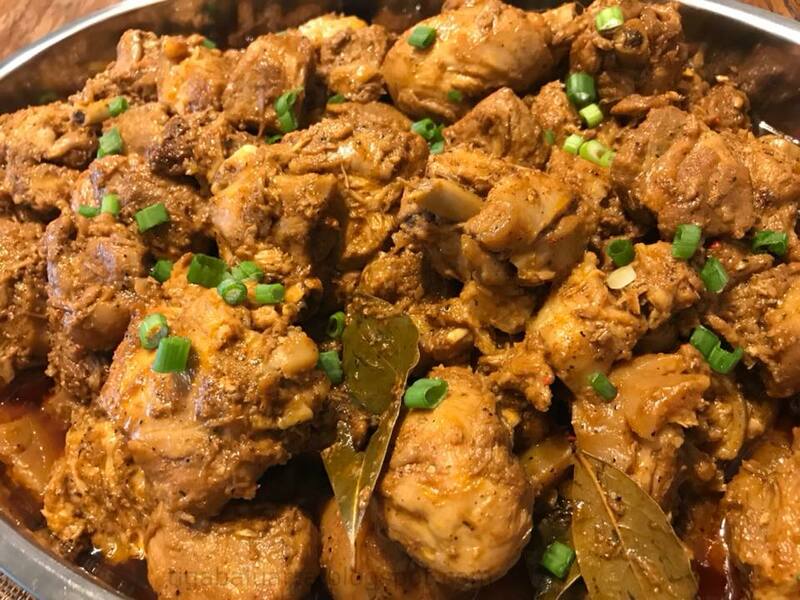 Continue cooking until chicken and pork is fully cooked and sauce thickens. Transfer in a serving dish and top with chopped green onion and serve hot. Enjoy!